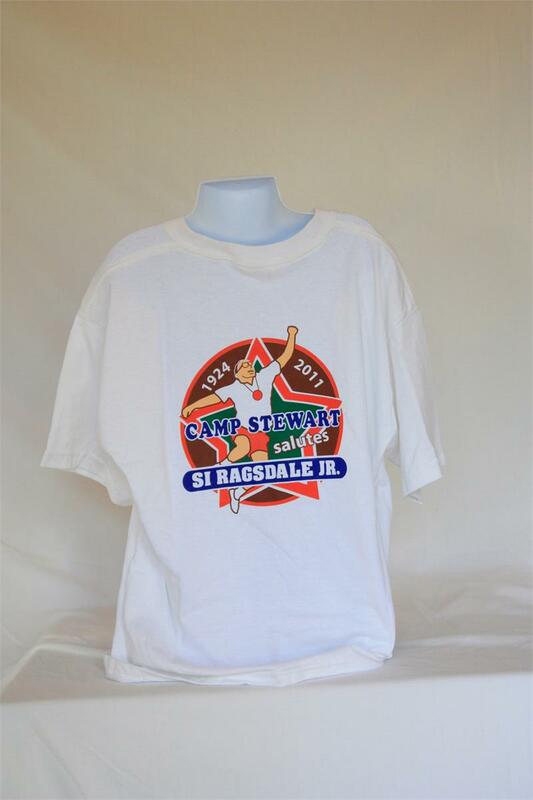 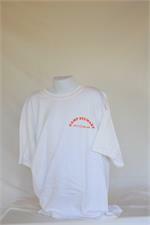 This year's collectible t-shirt is a tribute to Si Ragsdale, Jr. (1924-2011). Owning and directing Camp Stewart for Boys since 1966, Si was truly a camping legend. 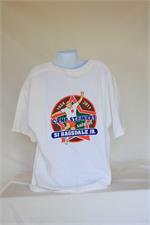 This shirt features Si doing his famous heel click from the song "The Old Mill Stream". This one is truly a "collectible".